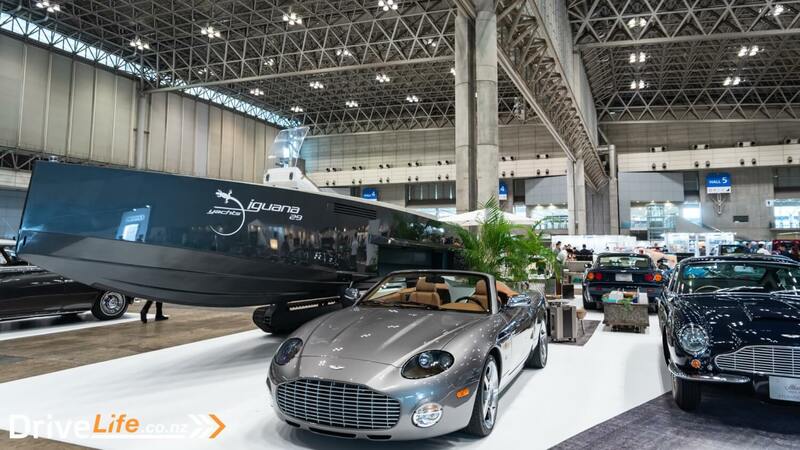 For the third year running the Automobile Council brings classic and modern together in Tokyo. 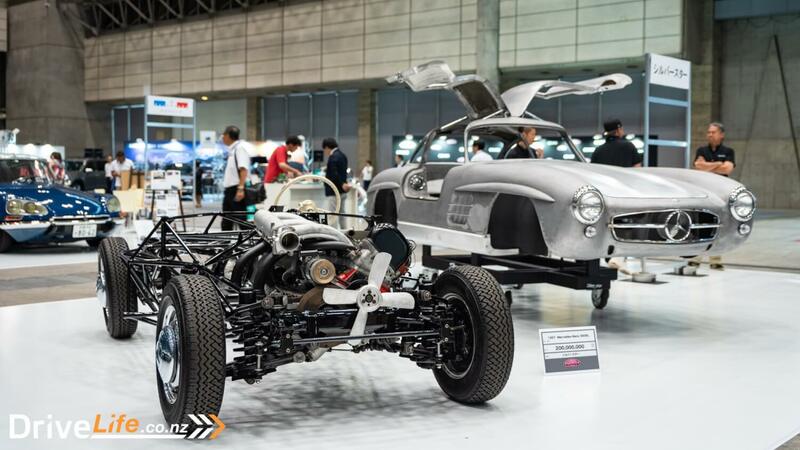 One of the few classic car shows in Japan, the Automobile Council is slowly building a reputation as the go-to show to buy and sell classic car, ogle at the latest and greatest, and get away from the summer heat. 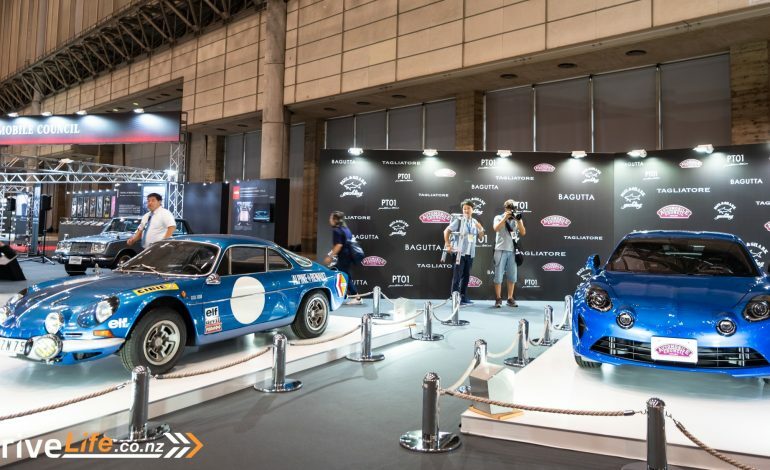 Held at the Makuhari Messe conventional hall in Chiba, the same place where the Tokyo Auto Salon is also held, it’s still a smaller and more intimate show compared to the Auto Salon. 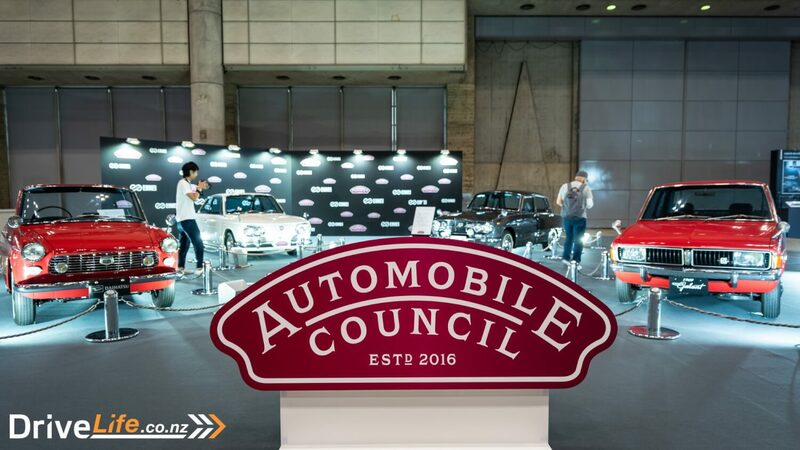 The Automobile Council only takes up two of the eleven halls available at Makuhari Messe but hopefully they’ll be able to fill up more in the future. 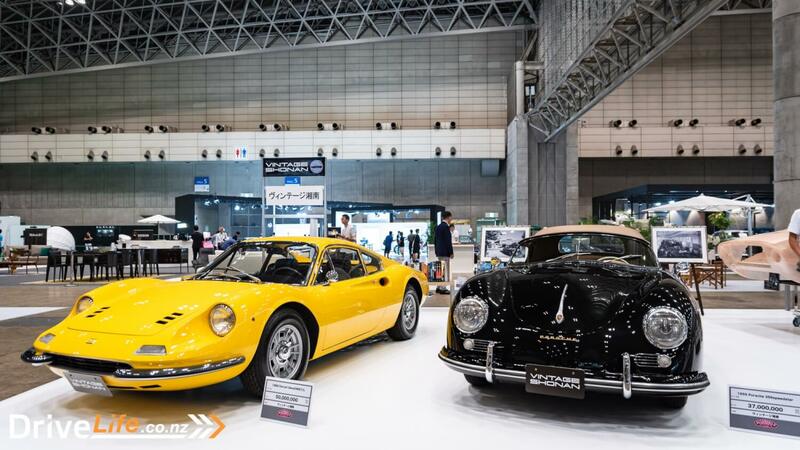 The inaugural show kicked things off well with incredible displays such as the McLaren F1, LaFerrari, Prince R380, and multiple Toyota 2000GTs. It was one of the best ways to kick off a new show. 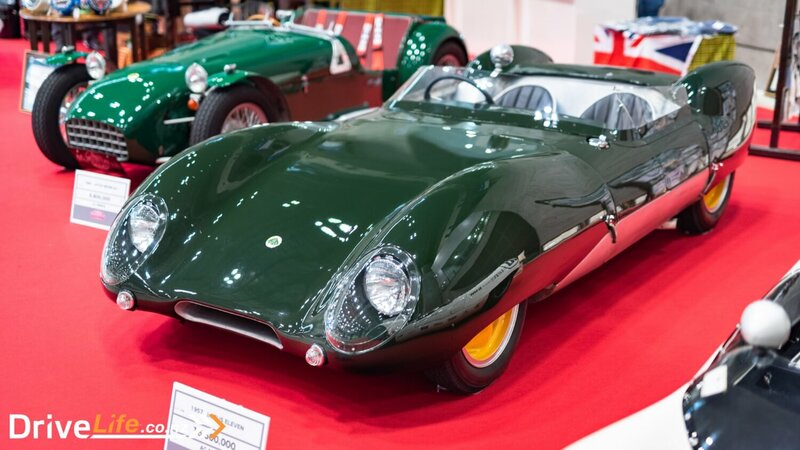 I had hoped the cars each year would get better, last year’s was decent with Zagatos galore, a RUF, a Lagonda, several NSXs, and a Porsche 906. Sure, there wasn’t a F1 or LaFerrari but it’s hard to follow up on a start like that. This year there was no sign of any sort of hypercar. I guess that’s still in keeping with the theme, this is a ‘classic meets modern’ show and modern doesn’t necessarily mean supercars. 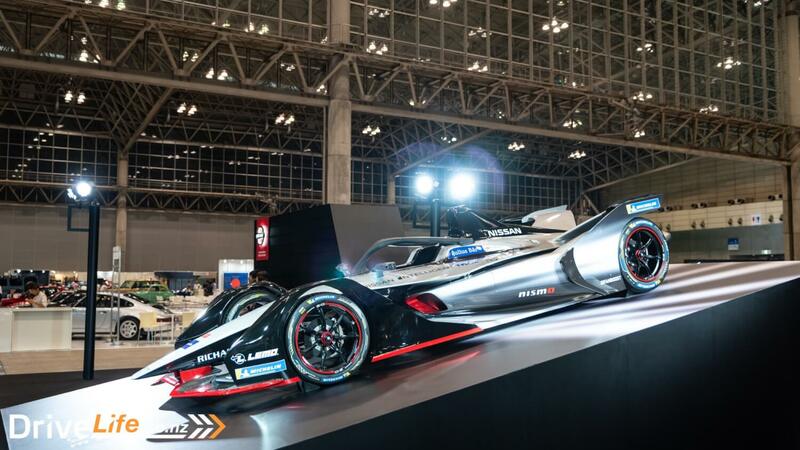 Not that there weren’t any on show; Nissan showed off their trick new Formula E car proudly in the centre of their stage while Aston Martin brought along their new DBS Superleggera. I’m not convinced by it. 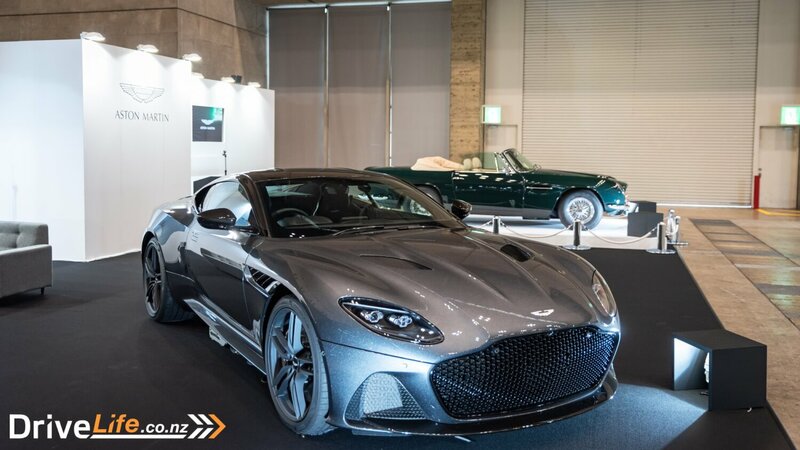 Okay, it’s the best they could do with the DB11 base. It does have a very cool stance and presence but the Vanquish it replaces was a much more beautiful and elegant car. 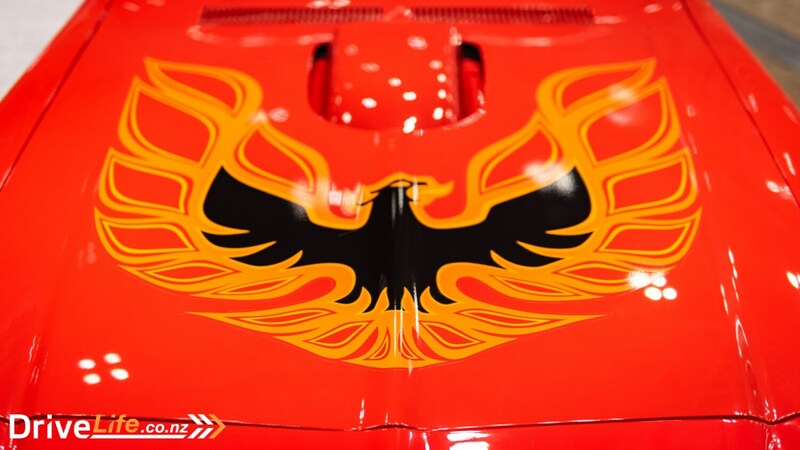 I’m also adamant about the use of the ‘Superleggera’ badge and name. 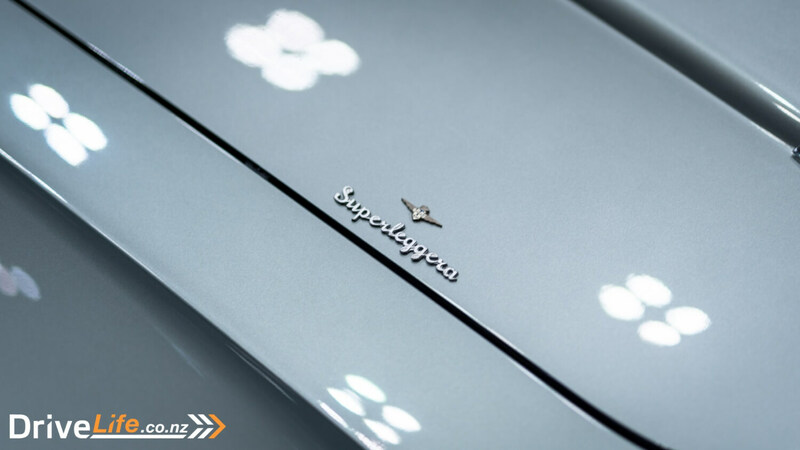 I get its a homage to Touring Superleggera who made bodies for some of Aston’s iconic cars including the DB5, but if Touring Superleggera today had no input on this new DBS then that’s just a case of putting a badge on a car with no meaning other than for the sake of putting a badge on. Luckily there were other Aston Martins around the show that were much prettier to distract me like this AR1 Zagato. 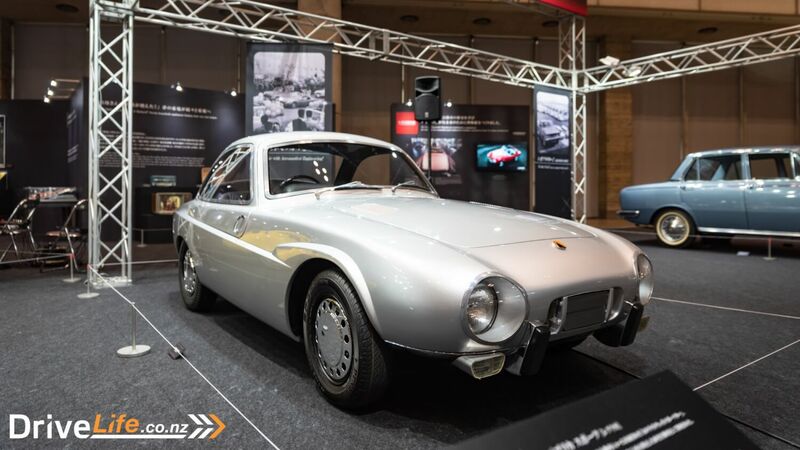 This car was made simply because customers in North America weren’t too happy the DB7 Zagato coupe wasn’t made available to them. AR1 literally means American Roadster 1, hence the unsightly US-spec reflectors on the bumper of this car. Still, it’s an Aston with a Zagato badge. 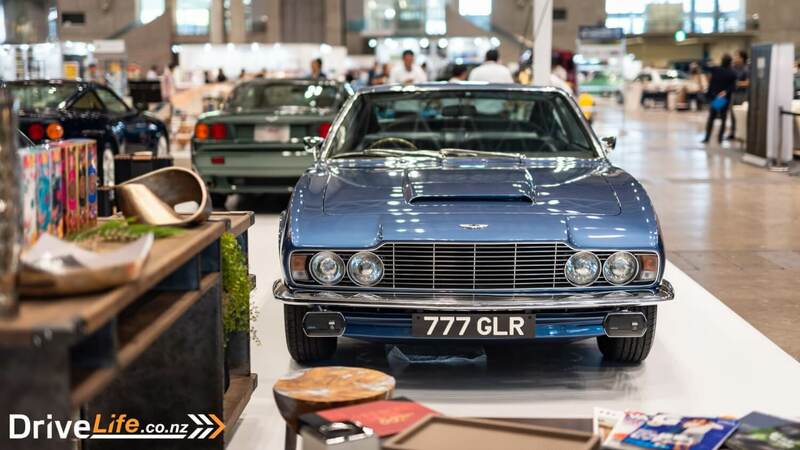 Also displayed at the Atlantic Cars Limited area was this DBS from the 1970s in what appeared to be a weird lifestyle-lounge setup. Note the 007 coffee table book on the, erm, coffee table. Very apt. 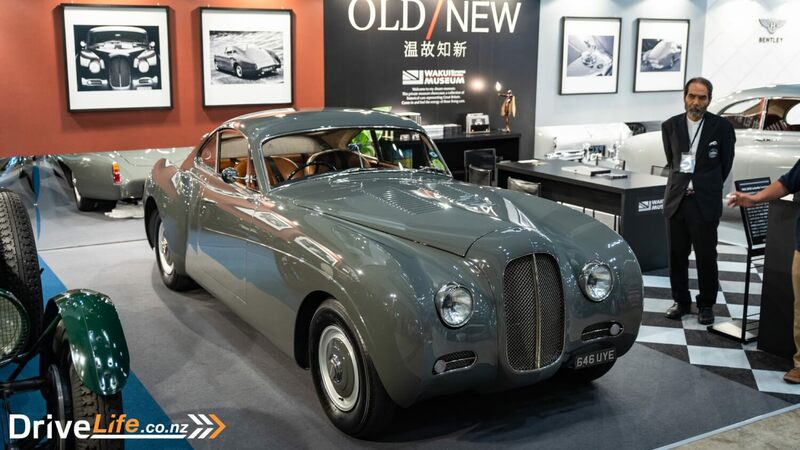 Over at Bentley they had one of 24 BenSport La Sartre coach built cars on display. 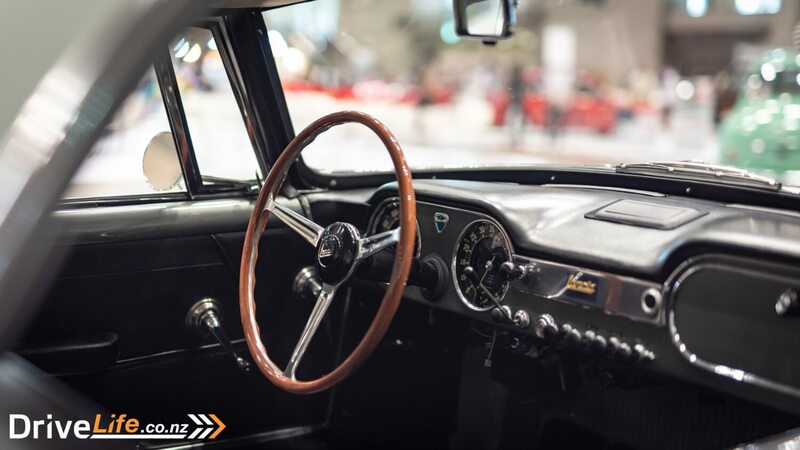 While it may look like an old car, the coach built bodywork is very much new and modern. 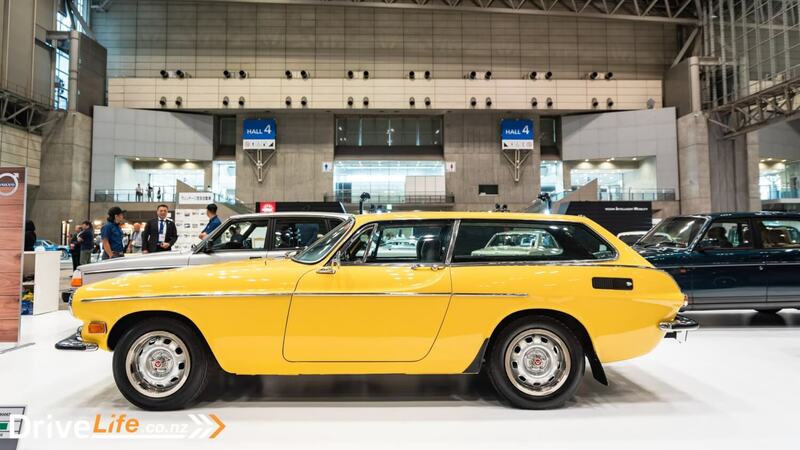 Think of it as part restomod, part coachbuilder. 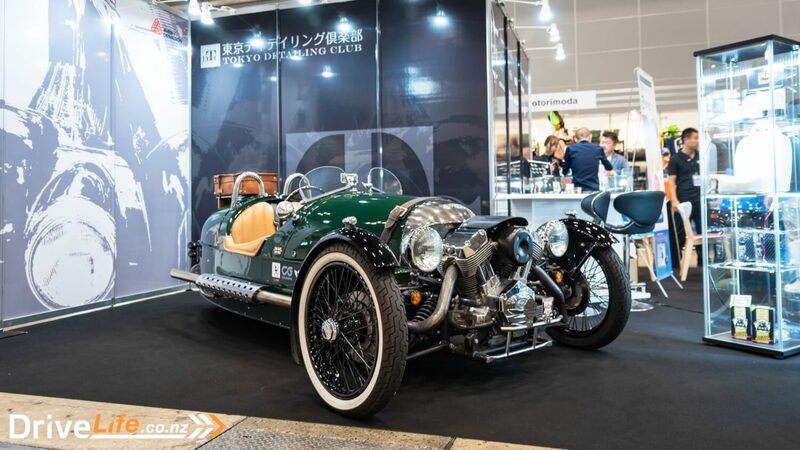 BenSport take an existing Type R or Continental chassis, upgrade the engine, gearbox, transmission, power steering, brakes… the works and put on this hand-made aluminum body inspired by a Bentley race car that never came to fruition. Pretty cool and beautiful if you ask me. 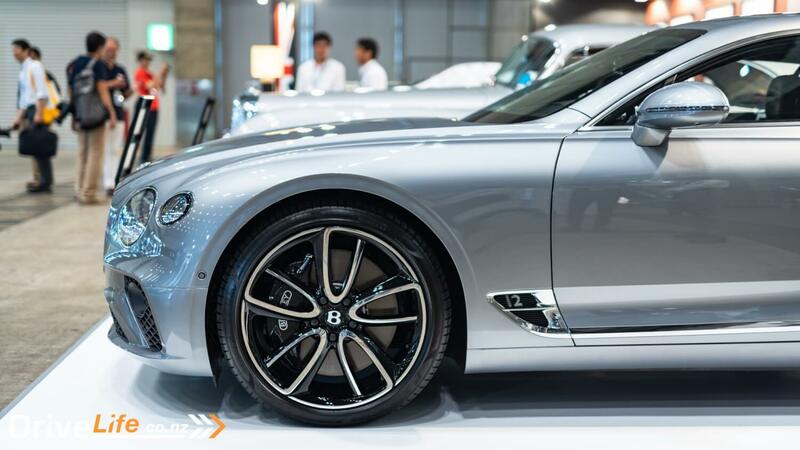 Cool and beautiful is also how I’d describe the new Bentley Continental GT. Finally, they’ve designed a Conti GT that’s befitting of the name. It’s the perfect blend of masculine sportiness with the gentlemen elegance one would expect from Bentley. 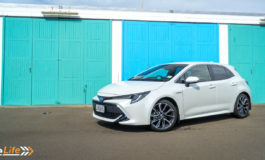 It’s just a very good looking car and I’d have this among its peers of luxury Grand Tourers. 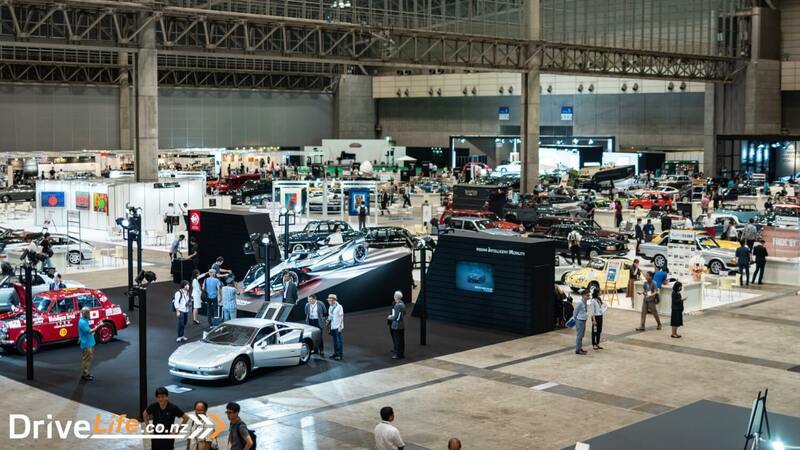 Over at the Japanese manfuacuters, Toyota seemed to have missed the memo and only displayed classic cars. No matter though because there had this weird Sport 800 concept which had an opening canopy. Yes, the whole roof slides open. There are no doors. I’m not surprised that didn’t catch on. 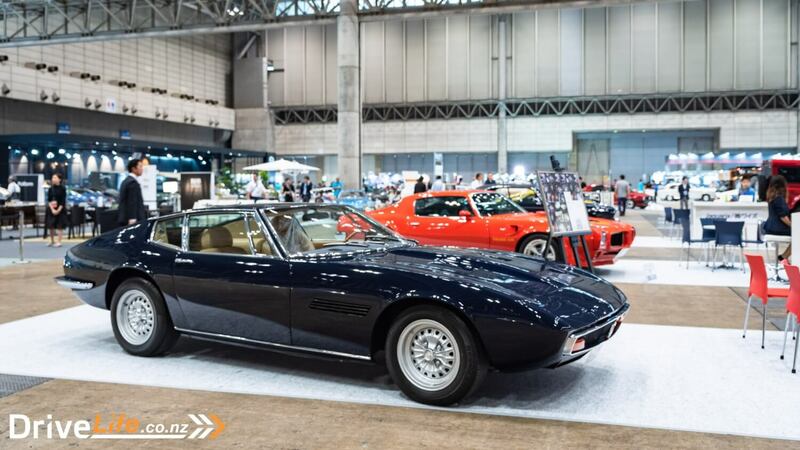 There was also this fantastically cool 2000GT Speed Trial car. 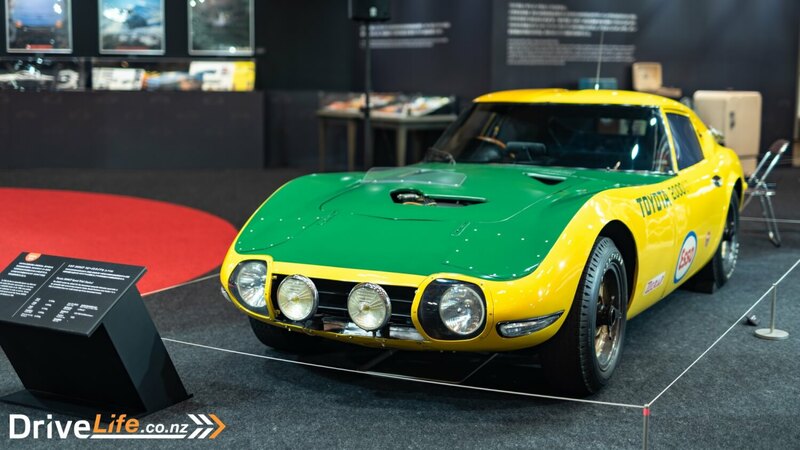 The yellow and green livery, yes it’s like the Harrods F1 livery, also inspired one customer to spec their Lexus LFA in the same colors. Respect. 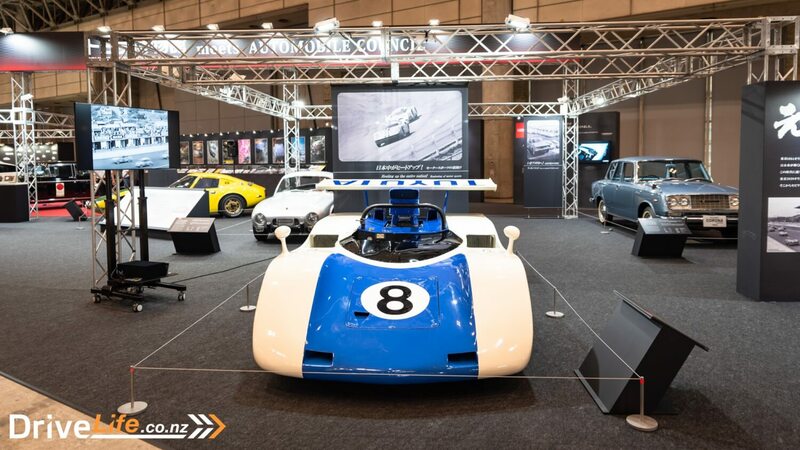 Toyota also showed their ‘7’ racing car, the company’s first purpose-built racer. 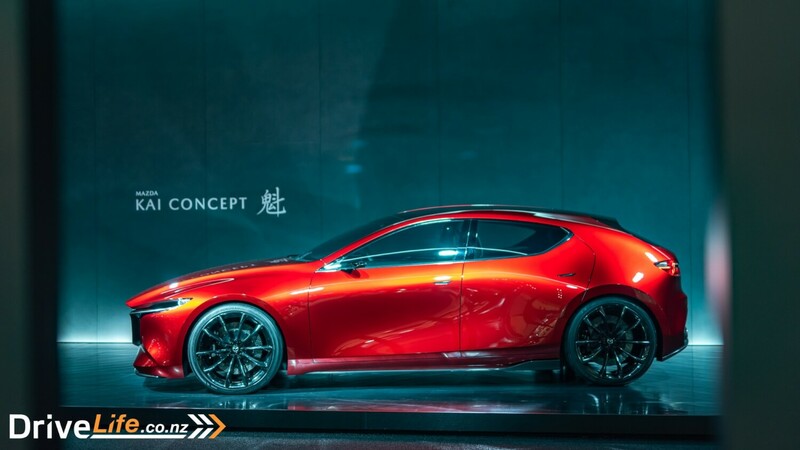 Mazda brought along the Kai Concept, a preview of what to expect for the next-generation Mazda3. 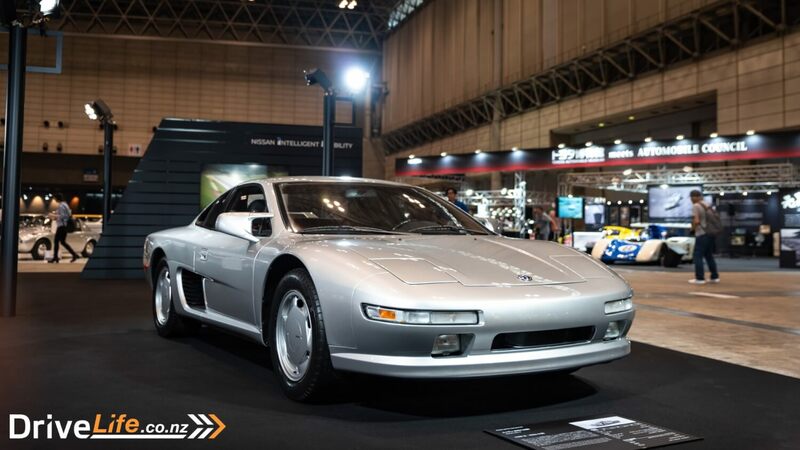 Over at Nissan, the MID-4 Concept from 1987 looked a bit like the inspiration for the Honda NSX. 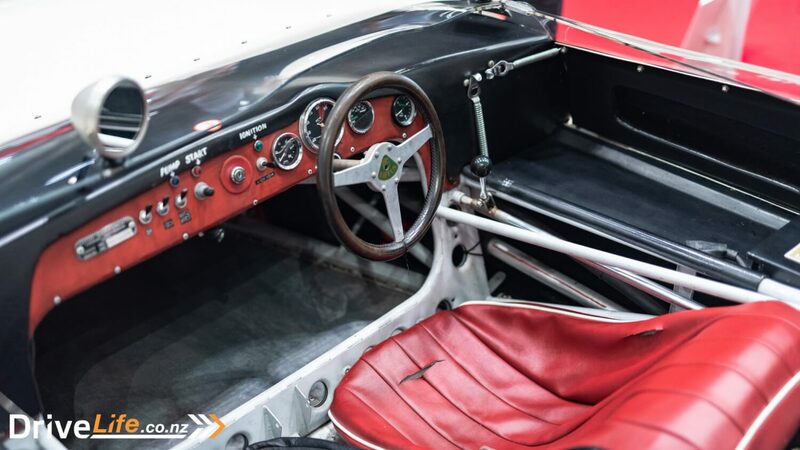 It was a development prototype experimenting with four-wheel drive technology in a mid-engine package. 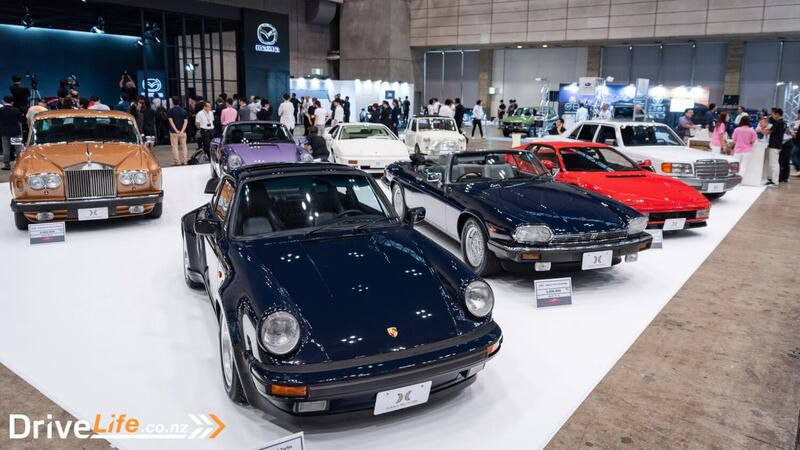 This car also introduced technologies that’d be used in future Nissan cars such as four-wheel steering and the VG30DETT engine that’d be used in the 300ZX. 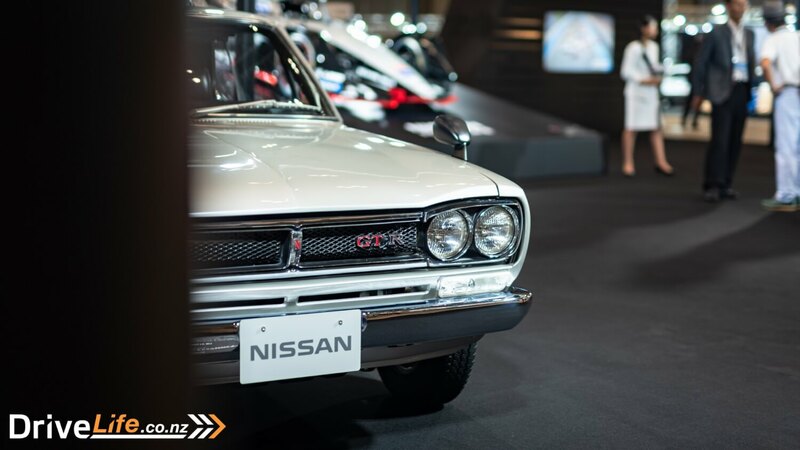 Of course, the first Skyline GT-R had to make an appearance too. 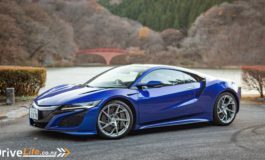 Honda didn’t have any of their legends (pun intended) such the NSX or Type Rs. 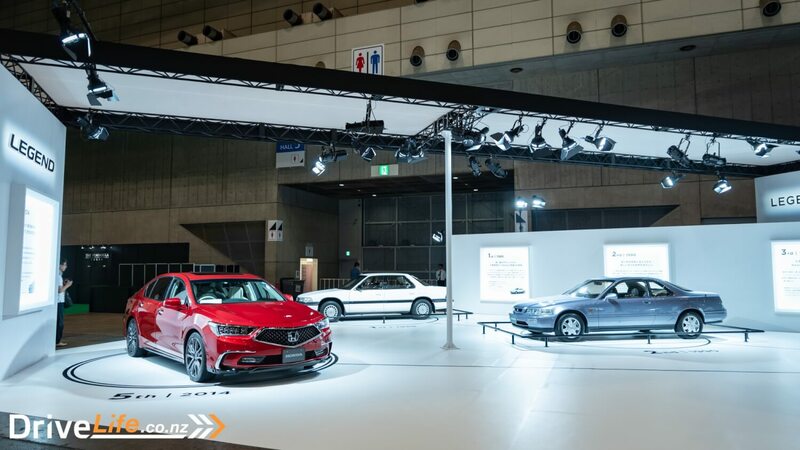 Instead, they just showed the generations of their Honda Legend sedan. 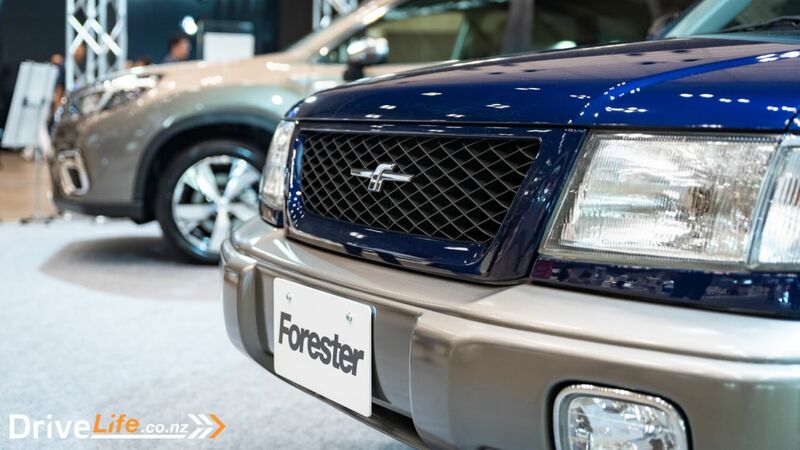 Subaru had a display of the evolution of their SUVs from the Leone to the new Forester. There’s still something very cool about the 90s Forester though. 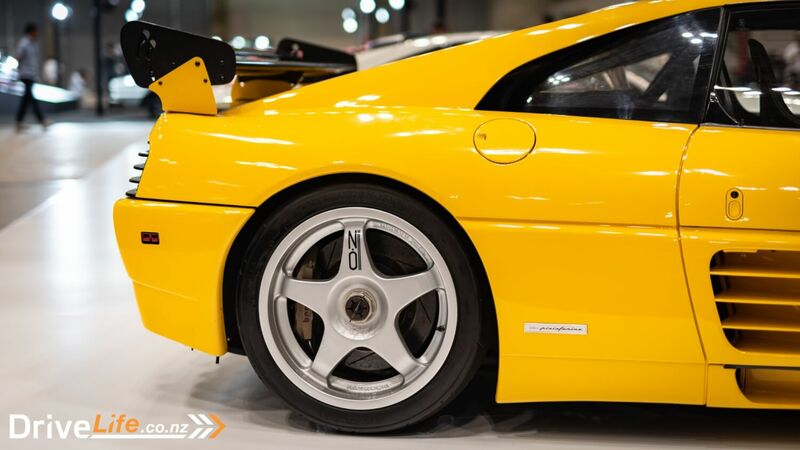 Right, back to the exotics and this Ferrari 348 GT Competizione Corsa caught my eye. O.Z. wheels, a silly rear wing, and a roll cage? Yes please. 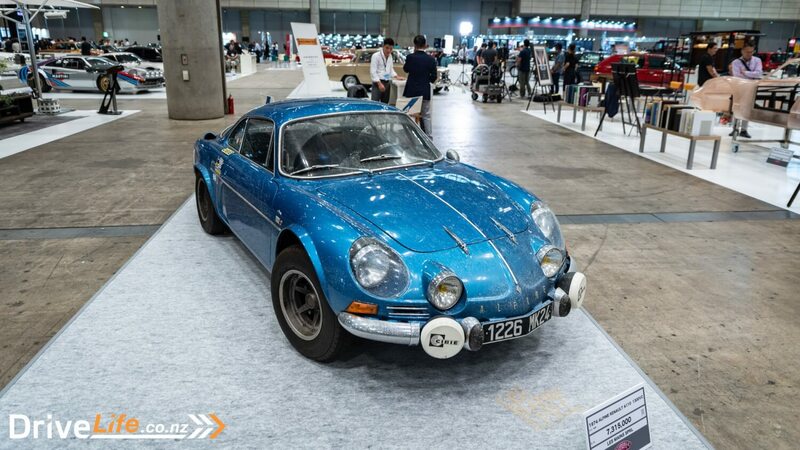 This one was being offered for ¥60,000,000 or about $800,000. Yikes. 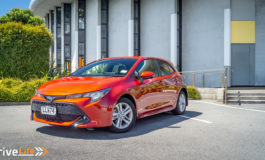 Pop-up headlights and fog lights? Yes please! I’ll have more of that. 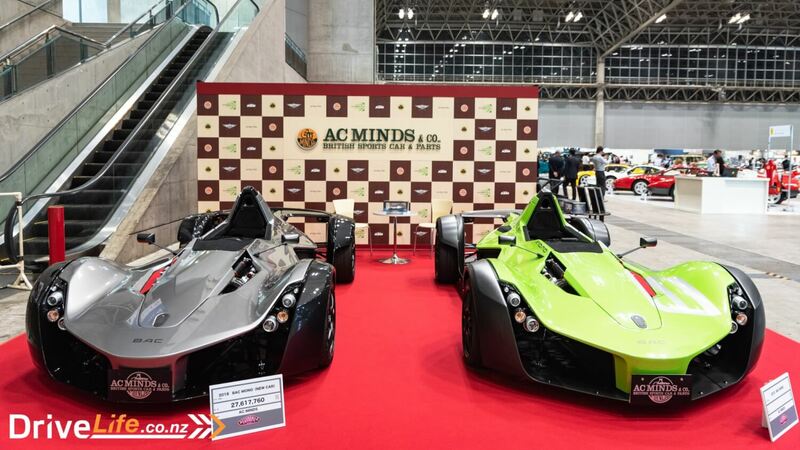 Apart from the manufacture displays, most of the cars at the Automobile Council are for sale. So if you like something you see on the day you’re there, you can make an offer and might just be able to drive it out of the show. The perfect car for all your Parisian picnic needs. 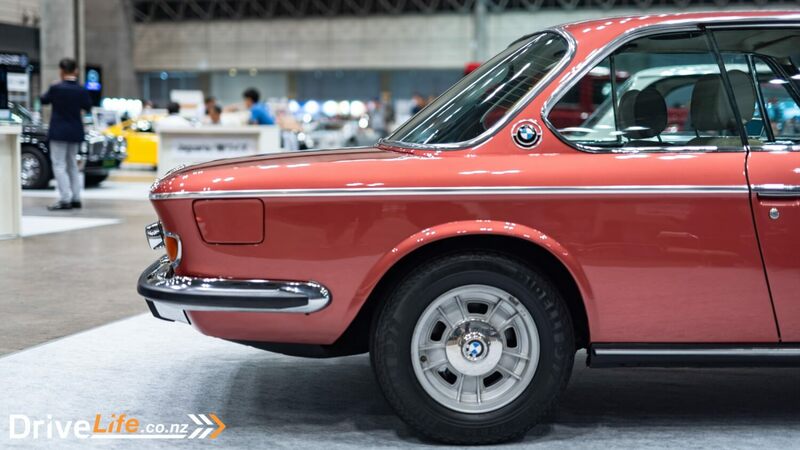 I don’t know what this colour is but it’s very lovely and BMW needs to paint more cars in this shade of red. I mean, it doesn’t get more 80s than this lineup. Well, okay maybe throw in a Countach there for good measure. I’m usually a Ferrari guy but given the choice between these two I’d happily take the Porsche and use the change to buy a F430 instead. 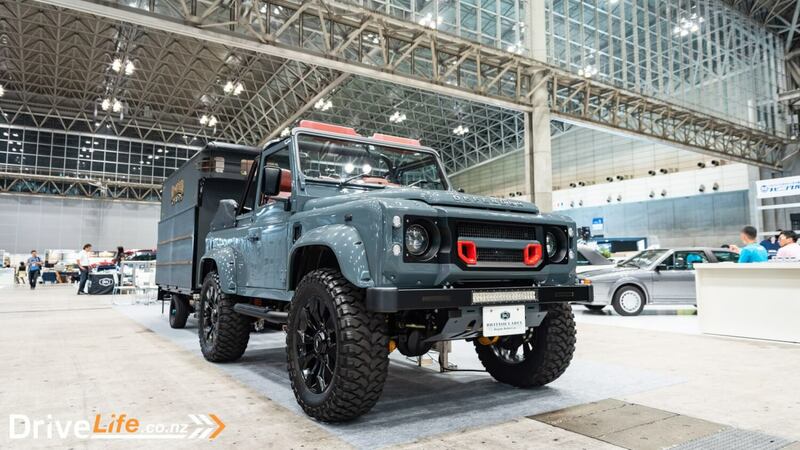 The Defender is literally the definition of “classic meets modern”. A shame it’s been killed off now. The very pretty Honda S600 sporting those desirable red Honda badges. A proper Ghibli. Not the watered down, sell out modern version. When AMG made properly cool cars with properly cool wheels. $2.6 million and all this can be yours. 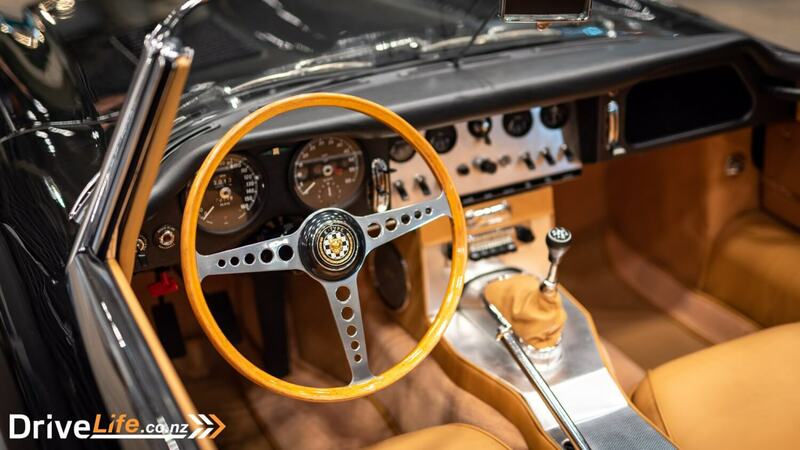 The E-Type is just going to be one of those cars that’ll be forever timeless. A Morgan Three Wheeler. 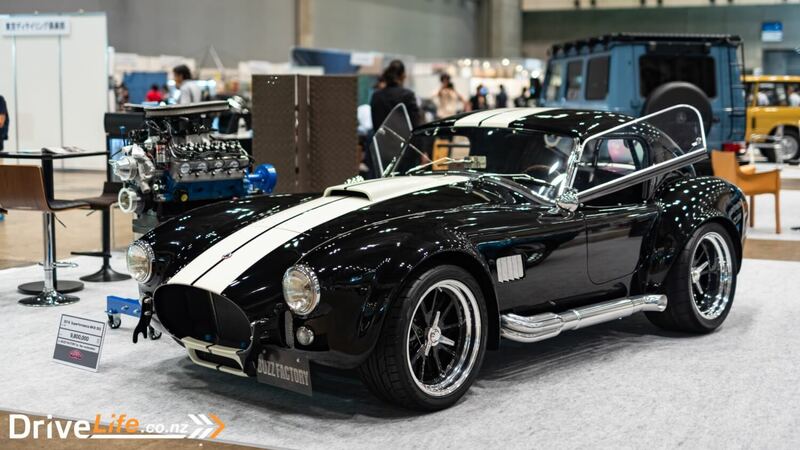 For all the unique and quirky cars Japan has, there aren’t too many of these driving around. Not too many American cars at this show but it’s hard to miss them. 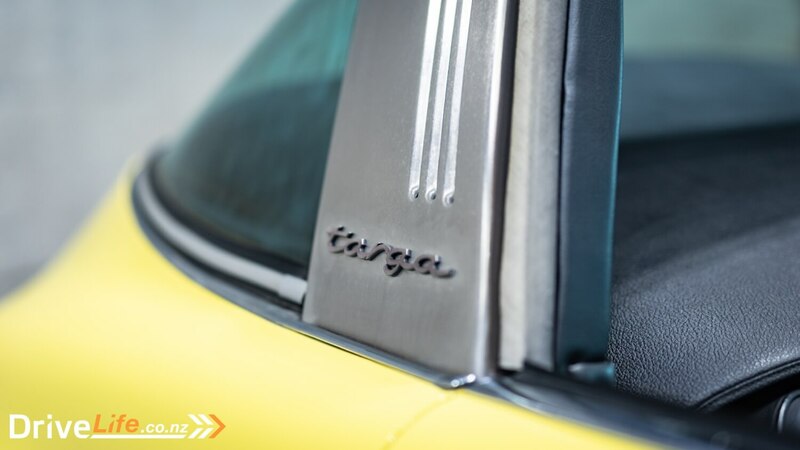 Possibly my favorite variant of the original 911. 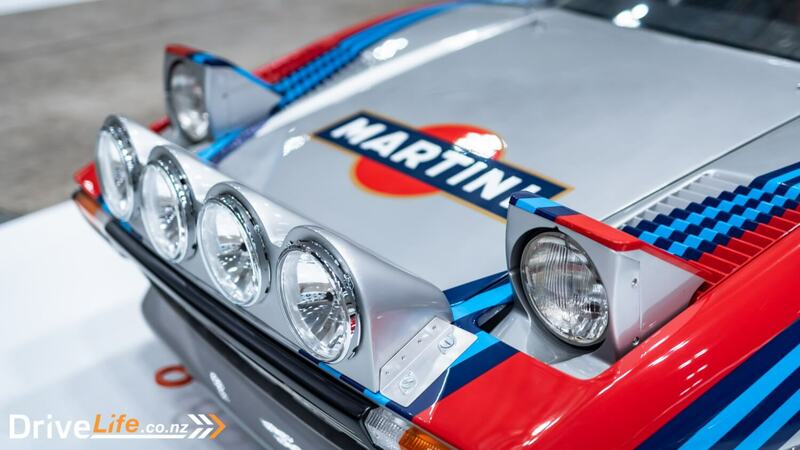 Well, this and the Carrera RS of course. 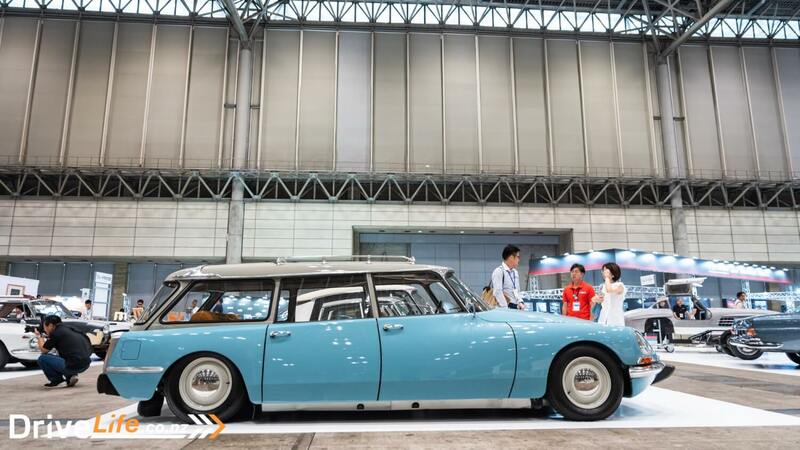 I do love a shooting brake. 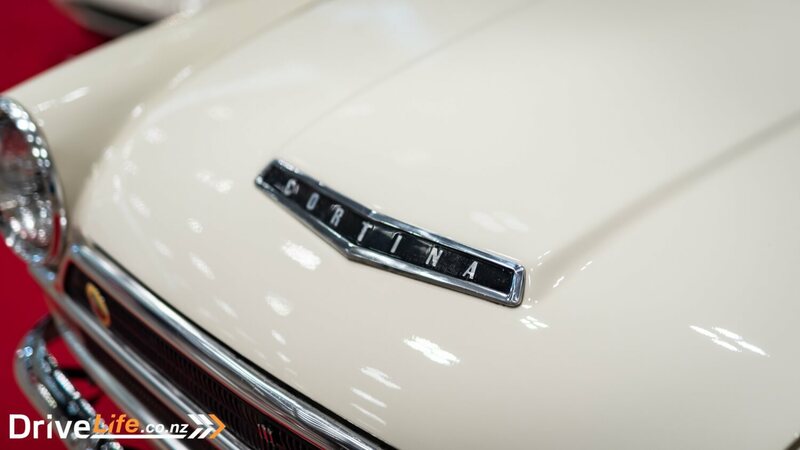 Proper use of the Superleggera badge on the Lancia Flaminia Touring. Finally, we’ll end on another classic meets modern duo. 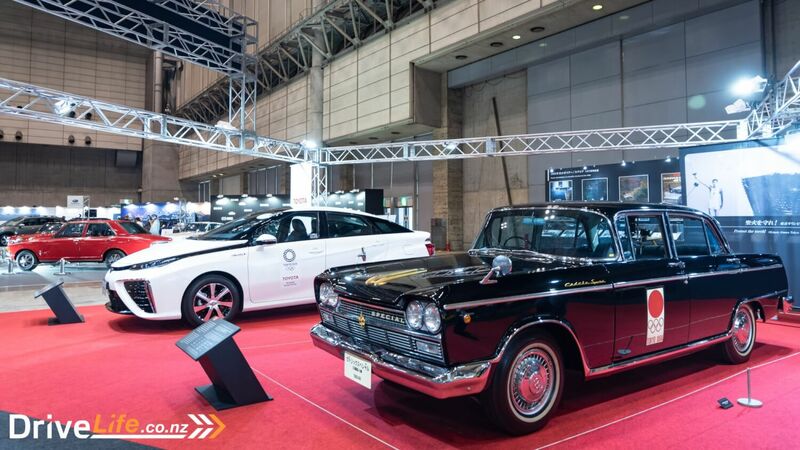 On the right is a Nissan Cedric Special, one of the official cars from the 1964 Tokyo Olympics. On the left is a Toyota Mirai, what will probably be one of the official cars that’ll be used for the 2020 Tokyo Olympics. A true sign of how far cars have advanced. 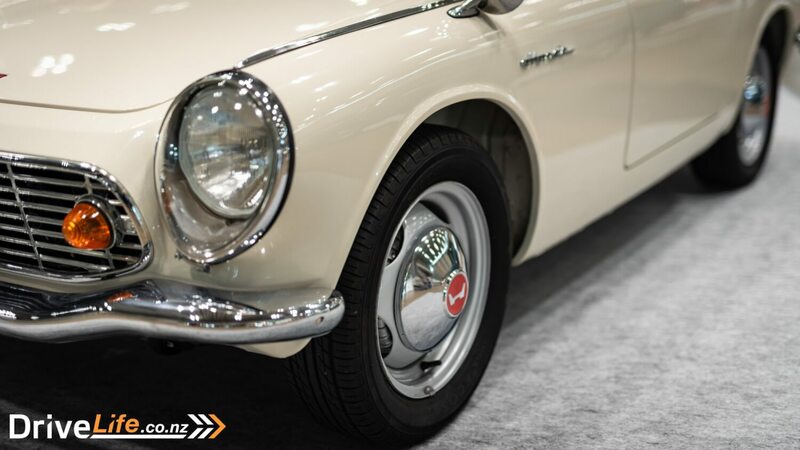 While this show may not have the star cars like it once did, it still a great place to visit to appreciate and feel nostalgic about classic cars. It won’t be long until the cars we see around us now will be in a show like this when they’re all replaced by soulless autonomous and electric mobility things.